How to earn? It's simple! 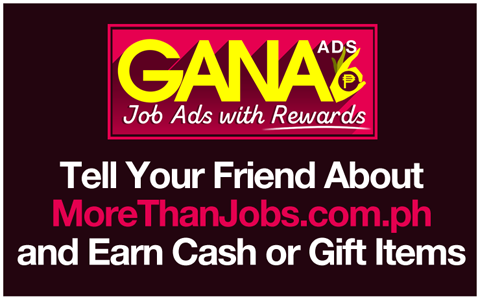 Just refer your friends to the job vacancies posted MoreThanJobs.com.ph, and earn cash or gift items once they get hired.  Create an account or log in to an existing account.  Keep an eye out for GANA ads - special job ads from select employers offering rewards. 3.  Click on "Tell Your Friend"
Invite your friends to apply. A link with details about the job requirements will be sent to your friend's e-mail. 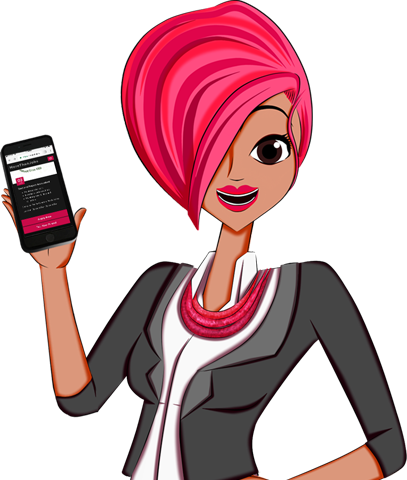 Instantly receive cash or gift items when friends accept the job offer. Hurry! Invite your friends and start earning today. © 2015 MoreThanJobs. All rights reserved.